The popular Northern Roots Traditional Music Festival returns Saturday and Sunday, Jan. 26 and 27, with music, dance and celebration. 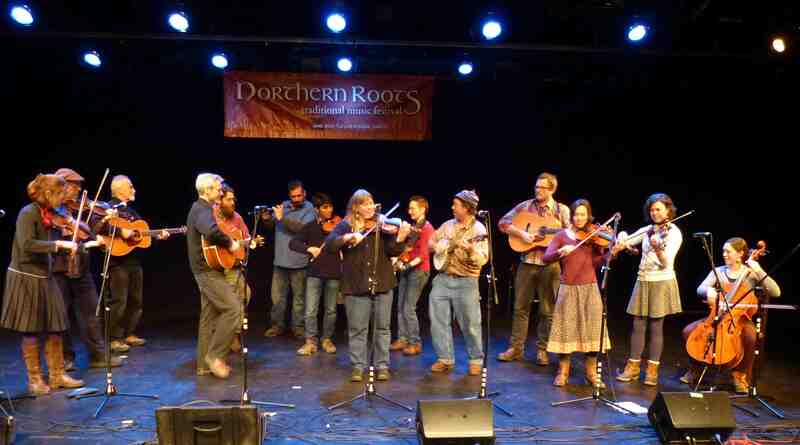 Now a cornerstone of the traditional music calendar in New England, the Northern Roots Festival, directed by Keith Murphy, continues to offer a unique showcase of a variety of northern musical traditions including Irish, Scottish, English and French Canadian. The festival musters the considerable local talent in the Brattleboro area as well as a select roster of regional guests. The Festival begins Saturday at noon with a full slate of daytime participation and performance activities at the Brattleboro Music Center, including workshops, panels, mini-concerts, a dance band class, and more. Also offered is a special “family track,” which includes a concert and a dance for all ages. 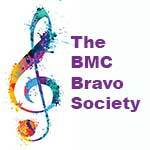 On Saturday at 7:30 p.m., Traddleboro takes the BMC stage, continuing an annual Northern Roots Festival tradition that brings together a group of local musicians specifically for the festival. This year’s incarnation features local pub singers Kirk Dale, Kate Richardson, Paul Eric Smith, and Amanda Witman. The Festival continues Sunday from 1 to 5:30 p.m. with a boisterous series of participatory sessions — pub singing, French Canadian and Irish tune jamming — at the local pub, McNeill’s Brewery, in Brattleboro.